This site may be hacked is a not common issue, which you might have seen while searching something on Google. “This site may be hacked” Search error occurs due to Cloaking or URL injection on your site. 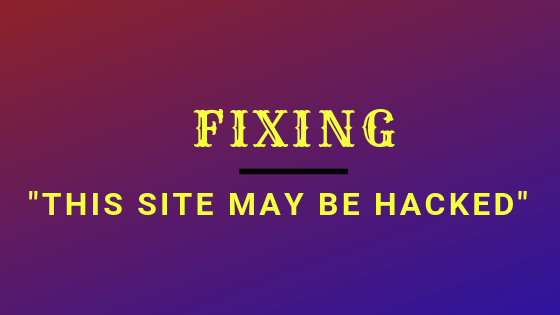 In this article we will talk about the fixation of “Site may be hacked” Google search result problem.